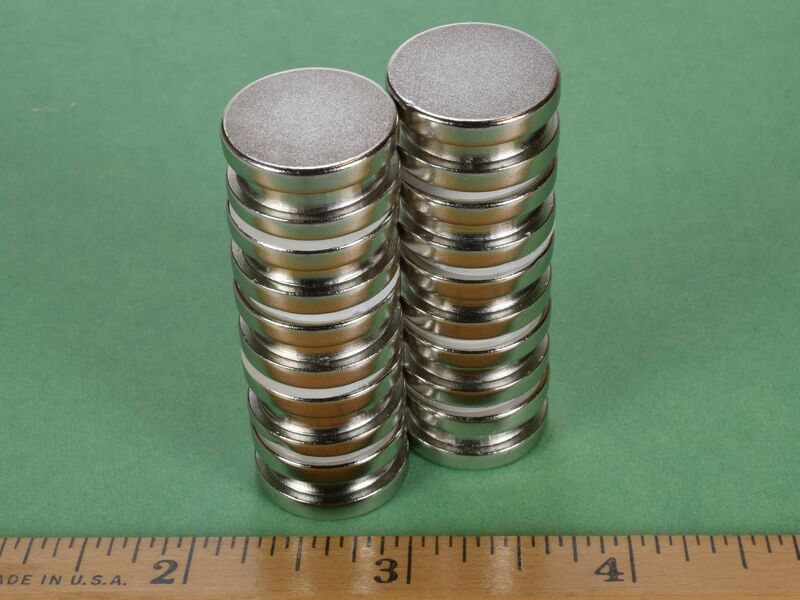 These stepped disc magnets combine great holding power with an inset area around the circumference. 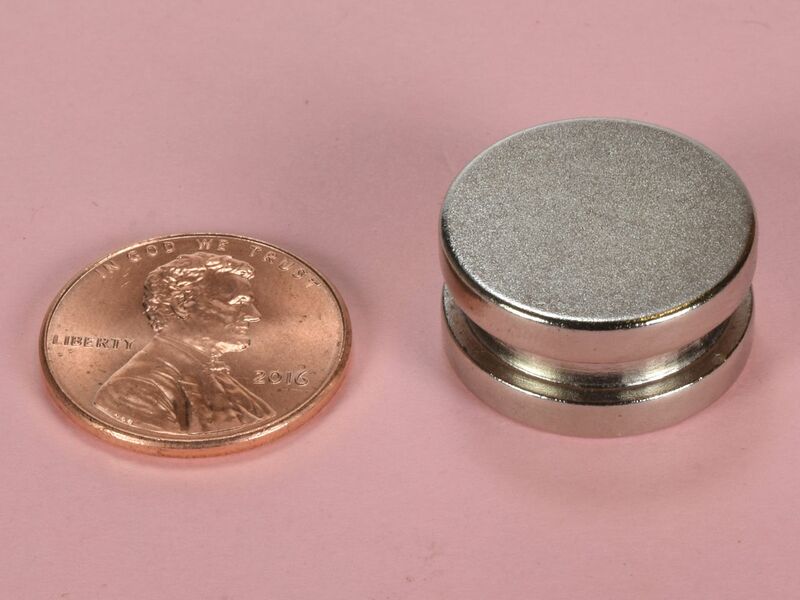 This often asked-for feature enables the use of many methods of securing the magnet in your assembly. For those trying to avoid the use of adhesives, this magnet is the answer.